At La La, Devon’s largest non-audition adult choir, we love combining a good sing with supporting a good cause. 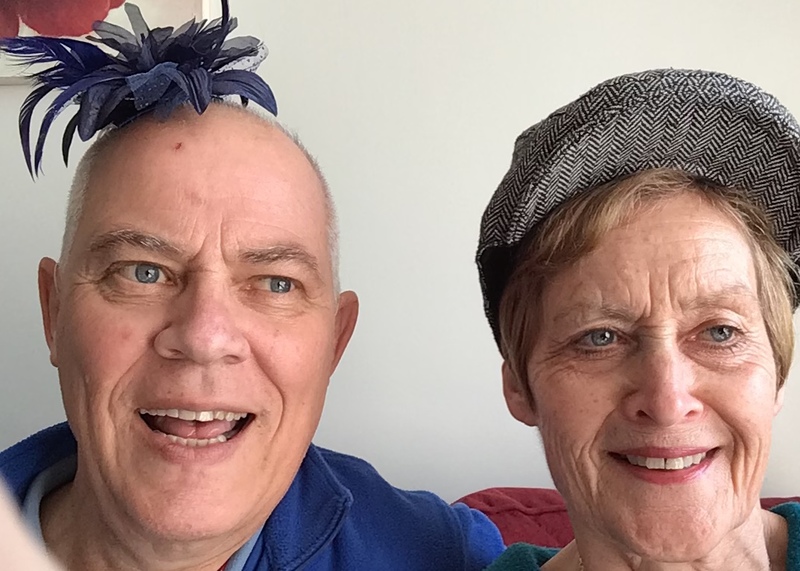 Our latest charity event, Wear a Hat Week, was a great success – members of all choirs turned out in force wearing various headgear, in support of Wear a Hat Week for Brain Tumour Research, and specifically Charlotte’s Army (links below for more details). We also had our own lovely Keith in mind (see our recent story). We had great fun making/buying/finding our hats – see our Facebook page for some pictures and videos of us all togged up – and we raised a stonking £572.97, of which £92 went directly to the Charlotte’s Army book sales. Keep on giving, keep on singing. At La La, we do both with equal enthusiasm!